A blocked sink is also known as a clogged drain. It is one of the most annoying things to encounter in the home. The slow drainage makes working in the kitchen or using the bathroom frustrating and then, there’s the smell that hits you each time you walk in. A blocked sink doesn’t just happen spontaneously. It takes time and gives off a few signs, which are mostly ignored before it finally shuts down. The blockage is usually caused by a series of unhealthy practices and the constant build-up of dirt in the pipes. The following are examples of common causes of clogged sinks. A blocked sink makes you remember how much you took your properly functioning sink for granted. It is the moment you realize there is no life without a functioning sink to clean dishes and rinse veggies or to brush your teeth each morning, go about your regular routine, and so on. 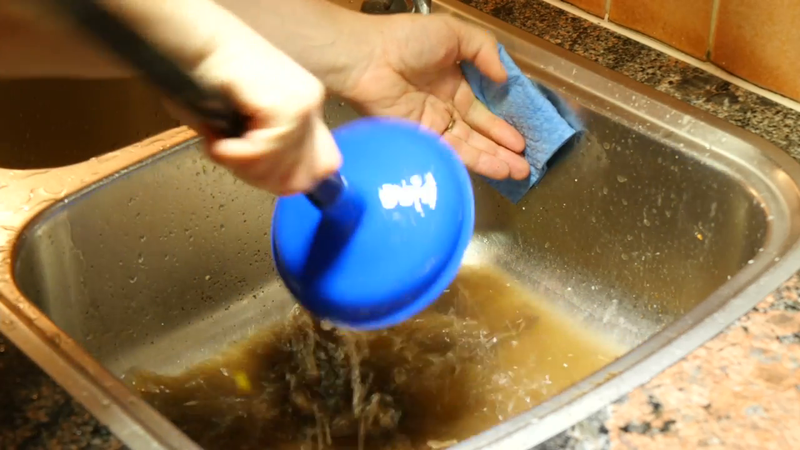 When it comes to clogged drains, prevention is usually the best option. Homeowners are encouraged to avoid it but sometimes these things are out of your hands. Glimmr offers cleaning services in Cardiff and from our experience we have put together 10 practical ways to unblock your sink. Read on to find your lifesaving solutions to clogged sinks. 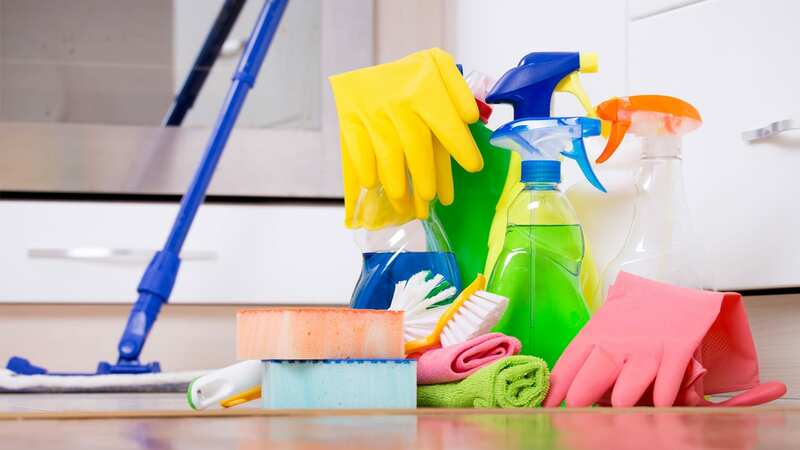 Baking soda and vinegar are invaluable to cleaning services in Cardiff. They are useful to solve several problems and make cleaning much easier. Mix equal amounts of baking soda and vinegar in a measuring cup (1/3 cup of each should be sufficient). The mixture will react immediately and begin to fizz. Pour it down the drain quickly and cover with a drain stopper. The fizzing will enable the mixture to dislodge hair, gunk, grime or any substances responsible for the clogged drain. You can pour another mixture down the drain after the first for good measure. Pour hot water down the drain to eliminate any residue of baking soda. Your sink should be back to normal afterwards. This is a valid option when you suspect that hair is the main culprit in your blocked sink. 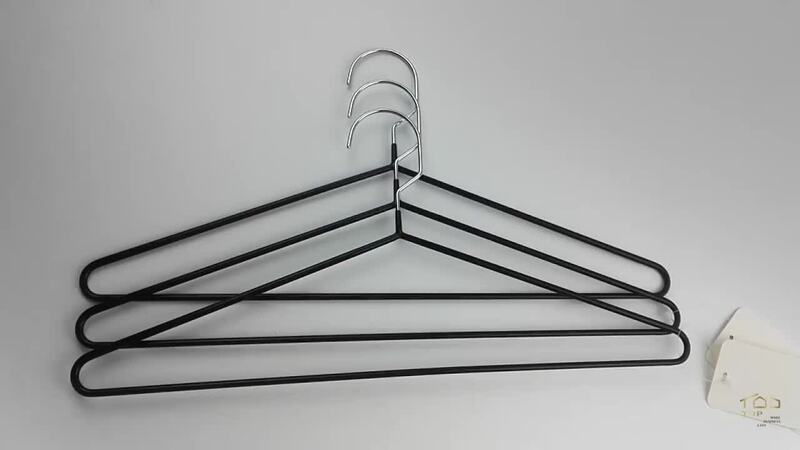 Straighten a wire hanger and bend one end into the shape of a hook. 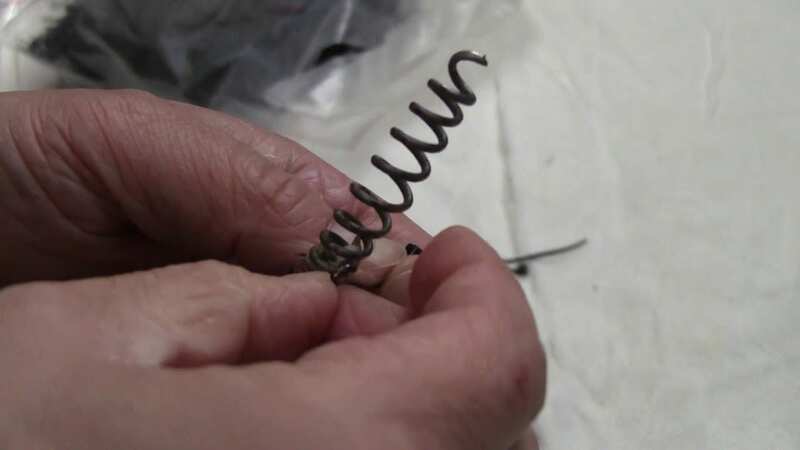 Gently slide the wire into the drain with the hook-side. Ensure that you do not push the wire straight down the centre of the drain, rather push against the side of the drain till you meet resistance. Attempt to hook the blockage and pull it out. Do these repeatedly until the blockage seems eliminated. Next, pour hot water rapidly down the drain. A plunger is one of the first solutions to a blocked sink. It is easy to use and comes in handy around the house for situations like this. 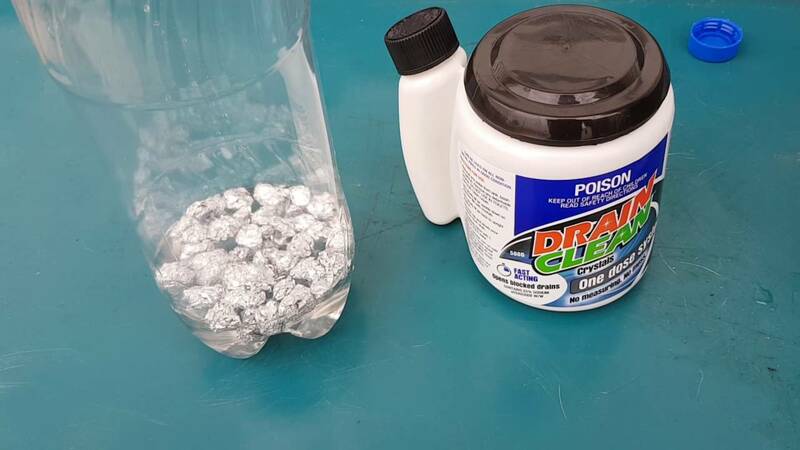 Plug all drain outlets with a wet rag. Place the plunger over the sinkhole and hold it upright. Pop the plunger in a vertically upright stroke. Do this rapidly and vigorously until enough debris is dislodged. 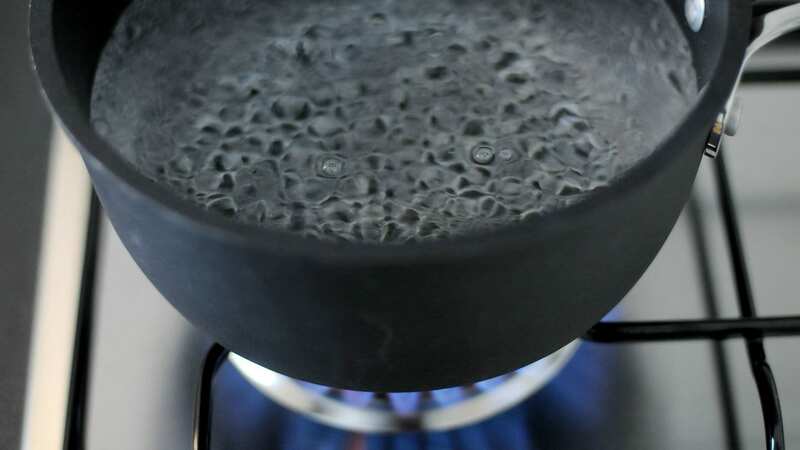 Boil 4 cups of water in a kettle and pour into the sink, straight down the drain. This method clears only minor clogging issues. 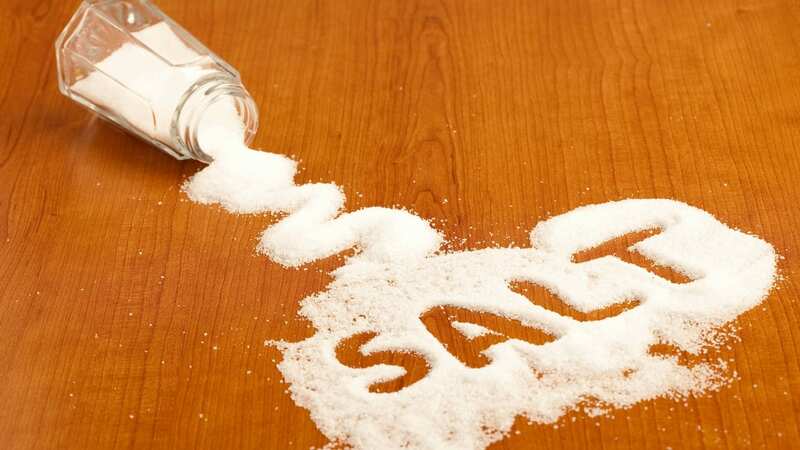 Salt and baking soda are a good alternative method of baking soda and vinegar. Mix ½ cup of table salt and baking soda each in a cup. Spoon the mixture into the drain and allow the mixture to sit for a few minutes. Boil about 4 litres of water and pour it down the drain. Plug the drain immediately for the reaction to be forced down the drain. This can get dirty so put on gloves, get a bucket and a wrench. 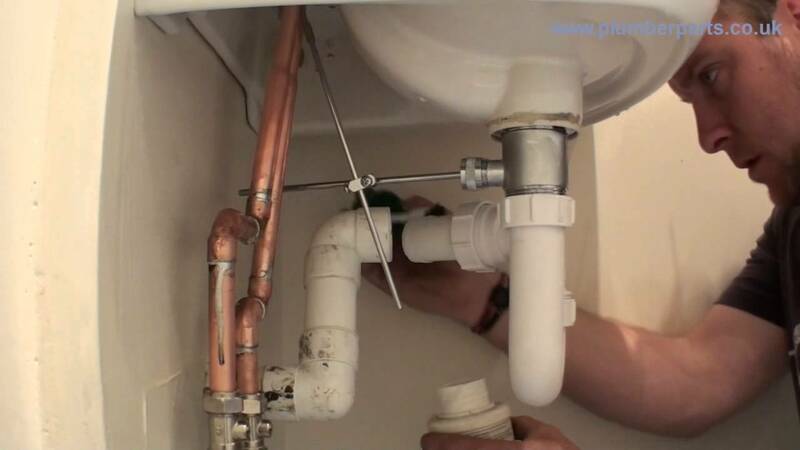 Place the bucket directly underneath the sink and the U-pipe. Unscrew the pipe using the wrench and remove it from the setup. Flip the pipe to empty its contents. When the pipe is dirt and debris free, replace it on the setup and your sink should function as normal. 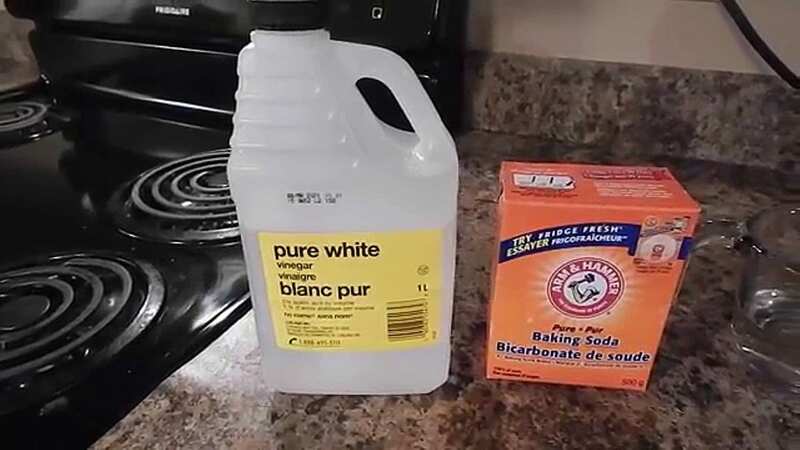 There are commercial drain cleaners you can get at the store to unblock the sink. The cleaners are manufactured to eat away at blockages and clear the drain. Go through a selection of commercial cleaners to choose the most suitable one for your sink. Caustic soda is a chemical that should probably be last resort. Mix 3 cups of caustic soda with ¾ cups of cold water in an old bucket or mop bucket. Ensure that every material you use for this procedure is something you can discard. Mix the solution with a wooden spoon and pour it down the drain. 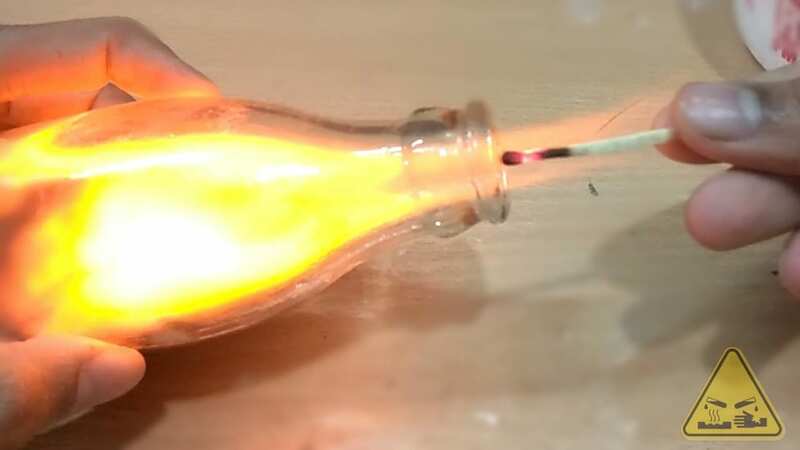 Do this carefully because the solution will fizz and heat up immediately it mixes. Pour 4 litres of boiling water down the drain to flush away the mixture afterwards. A drain snake is similar to a long metal rope. Put on gloves and push the snake down the drain. When it meets resistance, turn the cable and pull the snake out. This should clear the drain gradually. Most times the sink can be unblocked with any of the methods stated above. However, if everything fails then there could be something else causing the blockage. Call a drainage company or a plumber to look at the problem and fix it. This may be expensive but it is a more effective solution when all else fails. Do not try to play the role of a plumber after trying the methods above. You could end up creating more problems and accumulating a higher fee. Glimmr provides cleaning services in Cardiff city centre and we know that sinks can get blocked from the build-up of dirt. Book our regular deep cleaning services in Cardiff, to avoid a blocked sink or the accumulation of dirt in the home.